Oh man i had forgotten about this one. I found it lurking in the box of christmas beers. Pours a yellow color with a thick white head, pretty normal pilsner look. The smell is skunky and grassy. The taste is just horrifying, bitterness and harsh alcohol flavor barely cover the cloying sweetness stereotypical of these strong pilsners. 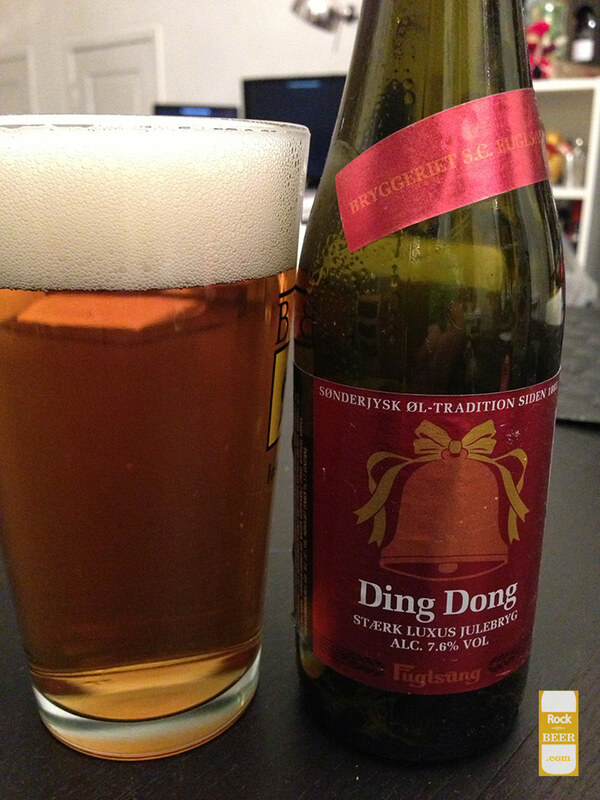 If you hear the ding dong of the bell and it is this beer, don't bother answering.